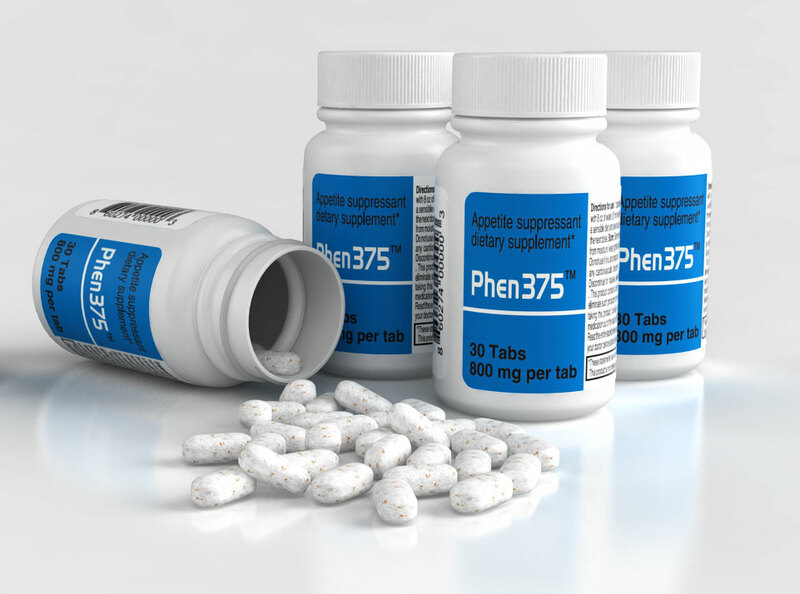 Phentermine is a prescription medication that is used to suppress the appetite in the short term while encouraging long-term weight loss. It is one of the methods that Dr. Alex Roig at Dr. Weight Loss of Atlanta uses to help his patients attain their weight loss goals. This method has proven to be successful for many patients which makes it popular. When you and your physician are making the choice about the right medication to help you lose weight, here are a few things you might not know about phentermine. 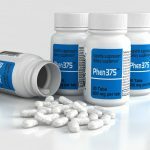 Phentermine gained FDA approval as an appetite suppressant in 1959. Since then, it has been sold in the United States under a number of brand names. These include Fastin, Phenetercot, Adipex-P and Suprenza. In addition, phentermine is sold as a generic and as part of a multi-ingredient brand called Qsymia. While all are used to encourage weight loss and to treat obesity, your doctor can recommend the best formulation for your needs and goals. Amphetamines and phentermine share a similar pharmacology. As such, phentermine is a controlled substance that is available by prescription only. Before prescribing it to patients, a doctor must meet with them in a face-to-face consultation. The manufacturer of phentermine typically recommends that physicians limit their prescriptions of the medication to 12 weeks or less. Currently, three dosage formulations are available: 15mg, 30mg and 37.5mg. Your doctor will prescribe the applicable formulation according to the results of your assessment and your medical condition. Like any medication, phentermine has a list of side effects that are often reported by those people who have used the drug. These side effects can include dizziness, constipation, dry mouth, headaches, insomnia and nausea. In most cases, these side effects are minimally disruptive to the patient’s life and dissipate within a few days or weeks. As noted above, most people are able to tolerate the side effects of phentermine. However, a small number experience a prolonged duration of these side effects that can be intolerable or even debilitating. Some patients might find these side effects to be so severe that taking the medication adversely affects their lives. In these cases, it’s important for a patient to consult with their doctor as soon as possible. Working closely with the doctor, a patient can find relief from the symptoms — perhaps by a change in the dosage. In other cases, phentermine is simply not a good fit for that patient. At Dr. Weight Loss of Atlanta, Dr. Alex maintains offices in three convenient locations. Contact the staff at his Buford, Lawrenceville or Buckhead office today to schedule an appointment.